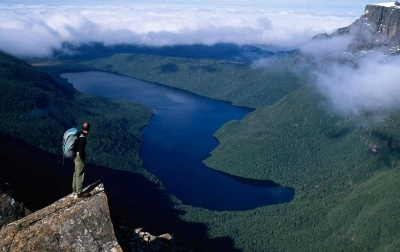 The Tasmanian Wilderness World Heritage Area encompasses 1.6 million hectares of Tasmanian’s southwest and central highlands. 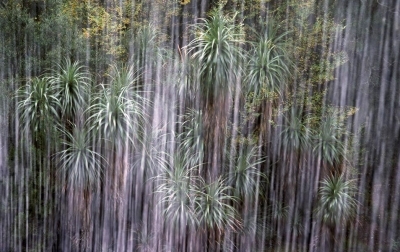 Its World Heritage status implies the highest possible level of protection but pro-development governments mean threats to the area’s integrity and wild character persist. 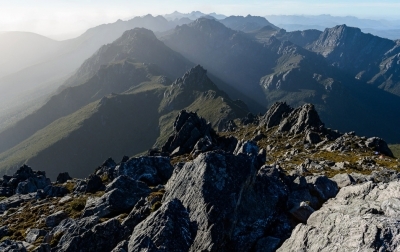 Poor planning and inappropriate development in Tasmania’s national parks and reserves is not restricted to the Tasmanian Wilderness World Heritage Area. 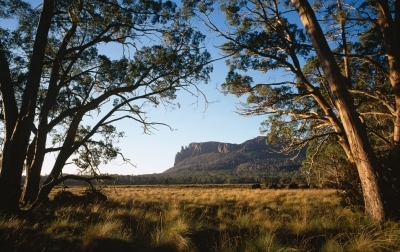 The Tasmanian Government's policy of 'unlocking our national parks' with minimal opportunity for public scrutiny of proposed developments is a a major threat to the integrity of our parks and reserves. 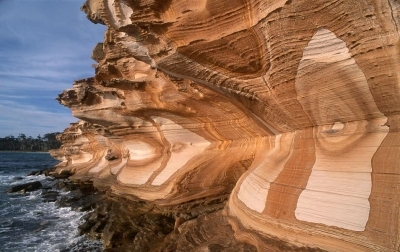 Tasmania is one on the most highly regarded bushwalking areas in Australia and there is a long history of attempts to achieve the sustainable management of walking tracks and their use by walkers. The protection of wild character and managing the opportunity for visitors to experience wilderness underpins a great deal of our work.